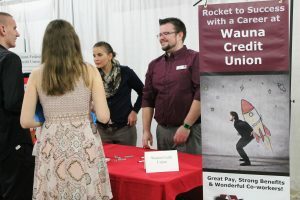 Wauna Credit Union has been growing like crazy. 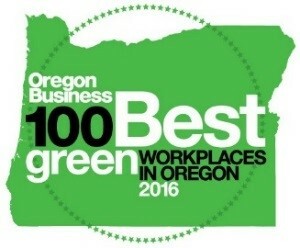 That growth, and our belief in promoting from within, means we have a bunch of new jobs throughout Clatsop County and Columbia County. 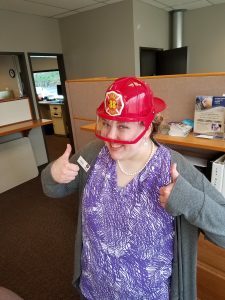 If you thrive on helping others, consider a career at Wauna Credit Union! Our employees are proud of our “people helping people” philosophy. They work hard to make a difference for others through Wauna CU’s mission and vision. Jobs at WCU are career opportunities in a growing credit union that believes in serving members. 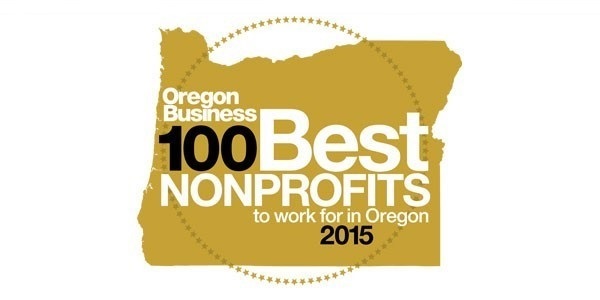 Oregon Business Magazine even recognized us as a “Top 100 Nonprofit” to work for in Oregon. We put together a video to highlight what working for WCU is all about.